This December 8, Who What Wear will present its second annual Street Style Awards, honoring the tastemakers and industry insiders whose style sets the tone and influences the world of fashion today. 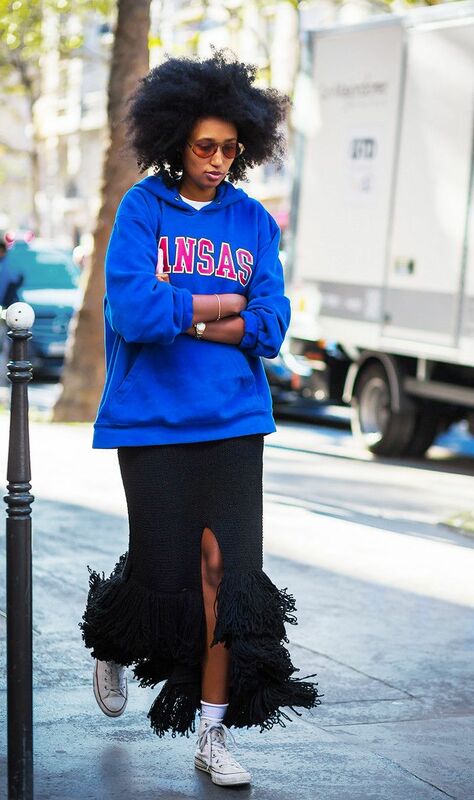 To tide you over until then, we’re celebrating 2016’s best street style with curated features like this one. Make sure to check back December 8 for the announcement of all our honorees! As the year comes to a close (where does the time go, seriously? ), we’re reflecting on the street style trends that made the most impact in the fashion world and beyond. Whether it was a part of the body that everyone showed off, a coat style that made its way into closets near and far, or a general theme that consistently trickled into outfits (cough, athleisure, cough), gathering these trends was as fun as it was memorable. Though there was plenty to choose from, we narrowed our list down to eight universally worn trends that are still being worn by some of our favorite fashion girls, including you! Because of this, we also threw in some shopping, so if you haven’t tried some of these out yet, you still can. 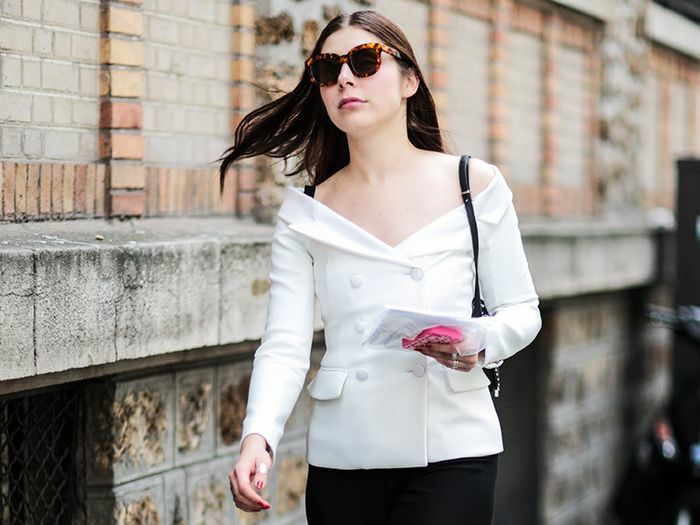 Keep reading to see the top eight street style trends from 2016, and tell us what your favorite was in the comments at the end. 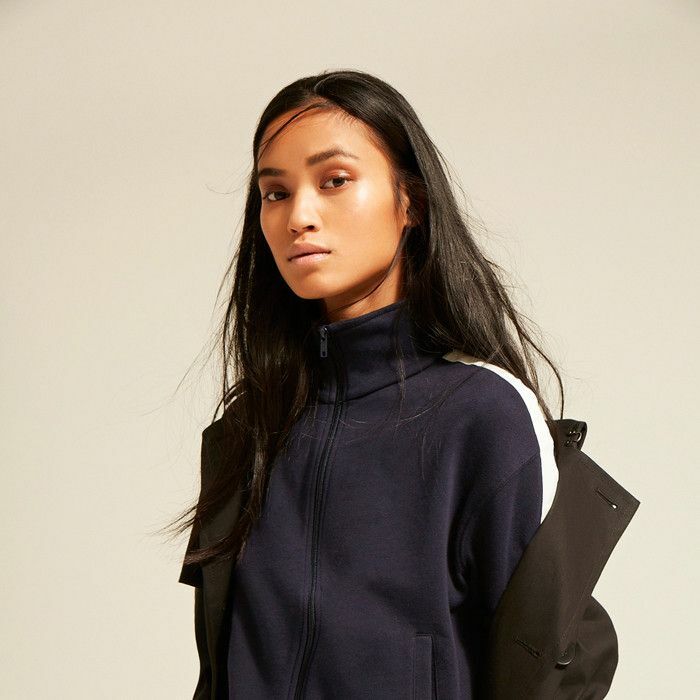 From hoodies to track pants to sneakers—the fashion world was enamored with this streetwear-inspired trend. Of all the shoe trends that rose in popularity for 2016, nothing quite compares to the success of backless loafers. Practically every brand released its own version, and bloggers and editors wore them endlessly. It was a good year for earlobes, that's for sure. Whether they were updated takes on the hoop earrings or dramatic drops with jewels and feathers, showstopping earrings were on everyone's wear list. The most beloved outerwear item of the entire year, bomber jackets could be worn in cold and hot temperatures due to their versatility. Heck, Zara even made an entire section for them on its website. We can't think of a body part more praised this year than the shoulders. 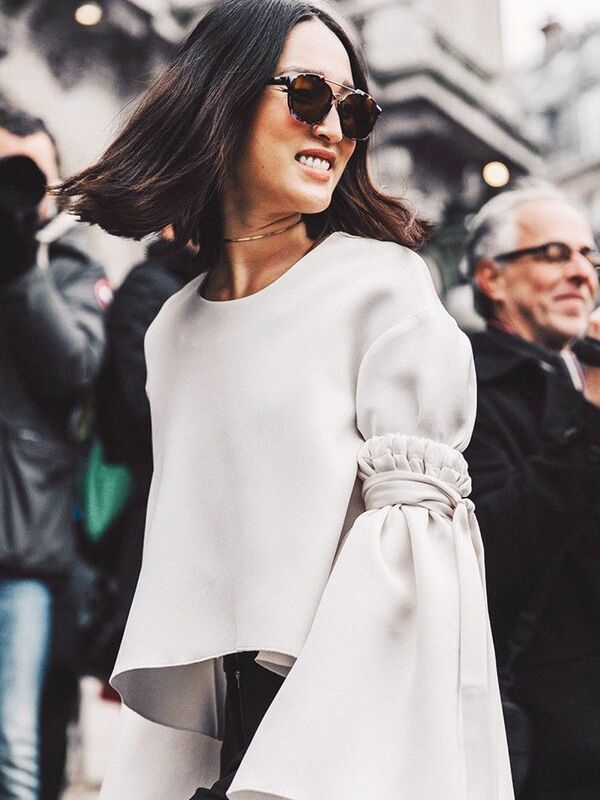 Countless women embraced the off-the-shoulder trend with a myriad of stylish tops and dresses. In addition to the cold shoulder, we also saw brands paying extra attention to sleeves. Whether they were bell-shaped or had jumbo cuffs, everything grew longer and larger in 2016. Thanks to the commercial success of Vetements's deconstructed Levi's, everyone wore their own version of reworked jeans. This was the bag to carry this year, and the best part about it was that you could snag one at a thrift store and be just as on trend. Next up, see more from our coverage of the Streeties!